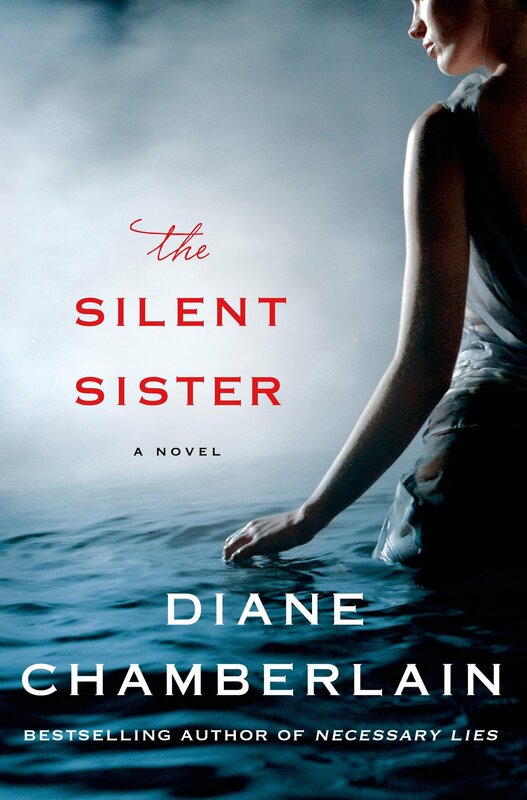 I’ve read a few books by Diane Chamberlain, each one intriguing and full of a good story. This newest one didn’t disappoint. Riley MacPherson has lived her life knowing that once upon a time she had an older sister. But just what happened to Lisa has never been completely clear. Did she die in a tragic accident? Was it suicide? Murder? Or is there something else going on, something that’s been kept secret for far too long? All of Riley’s beliefs and questions come together in a burst of confusion when, after her father’s death, she’s charged with the task of clearing out his house and settling his affairs. Brother Danny isn’t much help as he’s lost in his own solitary world after a tragic military accident. Friends and neighbors provide bits and pieces of information but each story conflicts with the other. A deep desire to find out the truth about her family leads her in a direction she could have never imagined. This is a good story, solid and engaging until the very end. The characters are believable and likable, and the story line is entirely plausible. My only complaint is that it was mildly predictable and had me guessing the climax around halfway through. Still, Chamberlain is an author who knows how to write about contemporary issues, and she’s rapidly becoming one of my favorite contemporary fiction authors.